"The River" Eagle Falls waterfall at Emerald Bay, Lake Tahoe, CA. 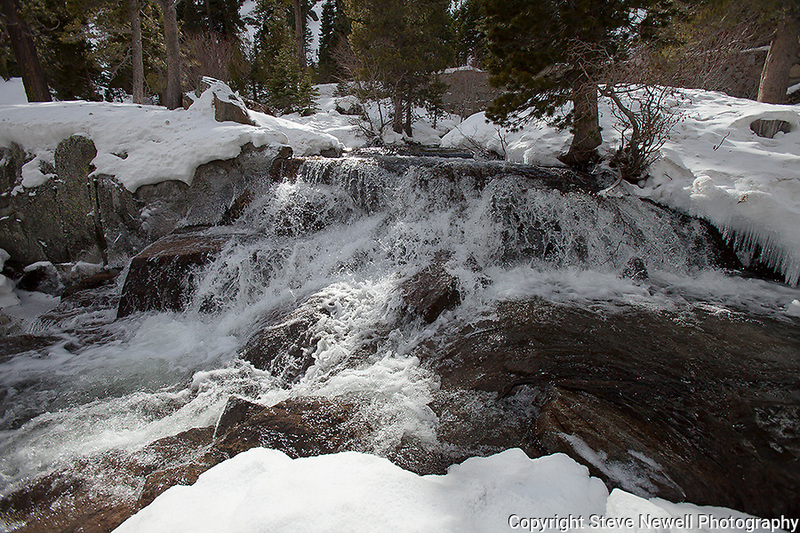 I hiked out to Lower Eagle Falls above Emerald Bay during the Winter of 2013. The road was closed due to avalanche danger so I had the whole area to myself for the entire day. Emerald Bay may be the most visited and photographed area in all of Lake Tahoe but on a few days you can enjoy the beauty in solitude. I shot both stills and HD 1080 video of the waterfall and Emerald Bay.